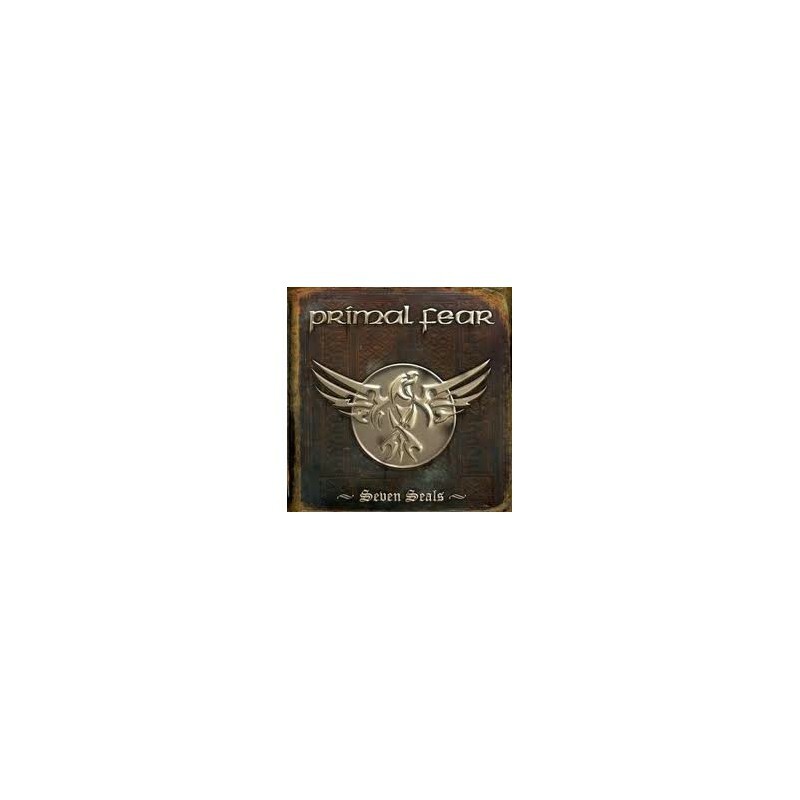 2005, The German Metal Commando is back – stronger than ever!!! The legendary fivepiece has returned to serve us with their sixth studio album and a well-deserved lesson on how Heavy Metal should sound in 2005. 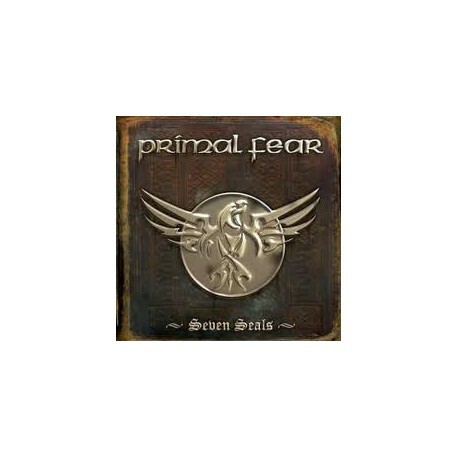 "Seven Seals“ is undoubtedly the most varied, epic and musically sophisticated album PRIMAL FEAR have released so far.